UK press called him “the new genius of italian dancemusic” … we dont know if he is a genius but we know that Rodion‘s just released new 6-track EP “For Ever” is getting amazing feedback. 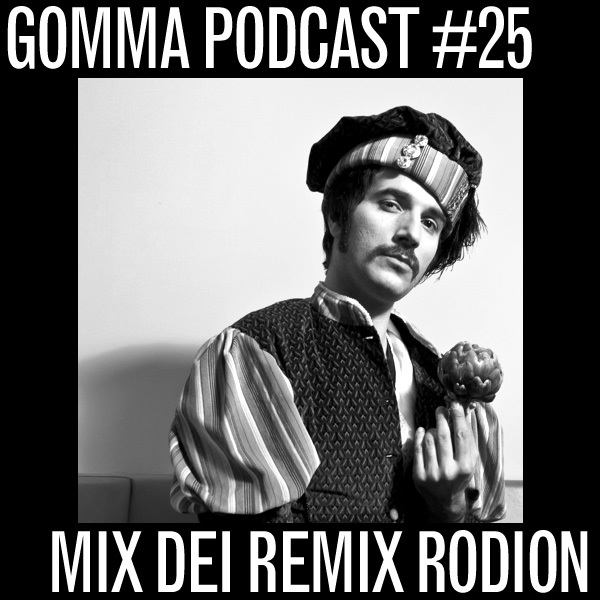 Older Gomma fans will remember his debut album from 3 years ago and some of his remixes. Now we have this very special podcast for you. 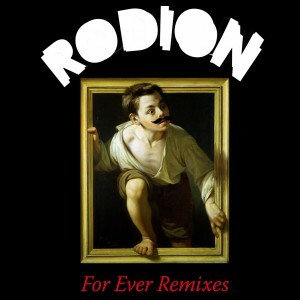 Including only Rodion remixes from the last 4 years. The super italo sinth disco rmx for WhoMadeWho as well as his Mando Diao remix that was so big in UK. 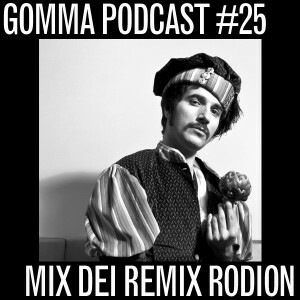 His crazy mix for Vivek Shraya …..Eurotrash, baby… and the killer mix for Gomma’s The Phenomenal Handclap Band. 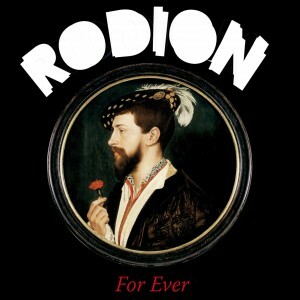 Rodion is back and he’s bad as burning burma blunts. Rodion is back! 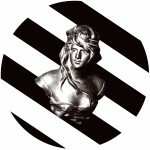 The “new genius of Italian Dance music” (Mixmag/UK) hits back with an amazing 6–track EP in June. Featuring – oh yeah!!! – Jeppe Kjellberg from WhoMadeWho and world famous crooner Louie Austen. Singing Las Vegas-style Slow Disco Ballads, beautiful Italian melodies on Balearic house tracks and futuristic crooner pop.…..including some weirdo western whistling. 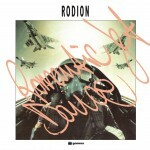 Three years ago the boy from Rome released his debut album Romantic Jet Dance which became a favourite of DJs such as Lindström and the DFA crew. 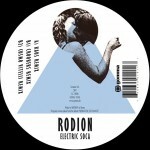 Rodion’s sound is influenced by Italo disco–of course. But it goes way beyond. 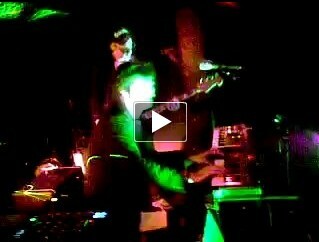 The For Ever EP is electronic music deeply influenced by soundtrack composers such as Morricone and Goblin. 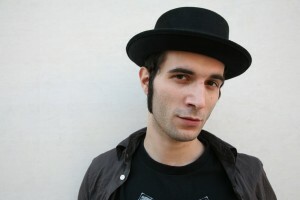 Yes ..this is the future of Italo! Rodion, our Gomma man from Rome will come back after 3 years with a new EP in May. 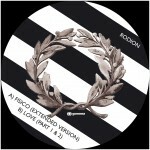 An amazing 6 track superromanticextraterrific italodiscohousechanson ep. 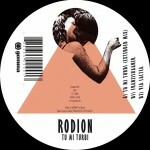 RODION – The Italo freak disco guy from Rome is back. 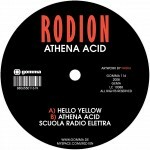 Three tracks of advanced ACID meets ITALO meets ARPEGGIO FUNK. Imagine getting mad in a full moon summer night – on some funny drugs at the beach of Rimini. Sometimes in the EARLY 90ies. Welcome the Future of Italo! Hands in the air! PHONICA RECORDS London full support on this one!